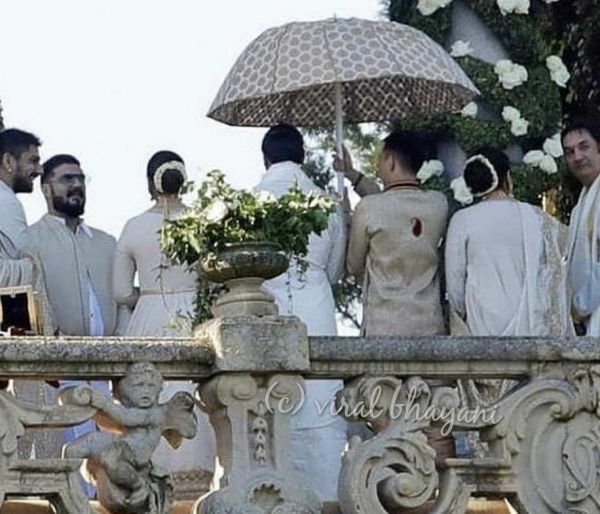 Live Updates From The Deepika-Ranveer Wedding At Lake Como, Italy! It's no news that the whole country is frantically refreshing their feeds in the slightest hope of more images from the DeepVeer wedding. The big fat Konkani-Sindhi wedding, as everyone would already know, is a hush-hush affair and no phones are allowed near the couple. Yes, the couple is staying and putting their family up at a resort that costs approx INR 33,000 per night. With 75 rooms booked, the total per night for DeepVeer comes up to a whopping INR 24,75,000 and INR 1,73,25,000 in total. Phew! 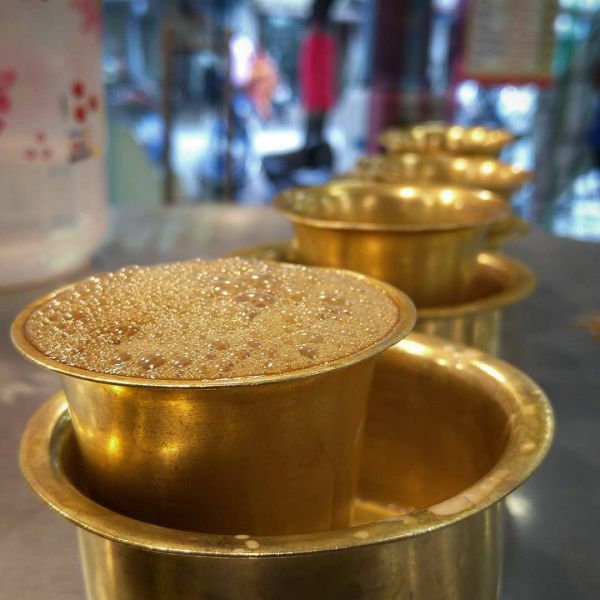 The welcome drink served to all the guests at DeepVeer's Lake Como wedding venue was not champagne or the finest wine... but the finest South Indian filter coffee from Bangalore, which Deepika Padukone is super fond of. A little bit of Bengaluru in Italy - how charming! For the Konkani wedding on November 14, the menu consisted of authentic Konkani Mangalorean cuisines like Pooran Poli and Rassam and was served on banana leaves. The baraatis reached the wedding in a yacht that the couple purchased for their wedding. And guess how much the yacht cost? A staggering 4 crores! The couple performed a puja alongside 7 married women as part of a tradition. Post the puja, Ranveer Singh's friends tore his clothes and sent the groom away to prepare for his Sindhi wedding...another tradition! 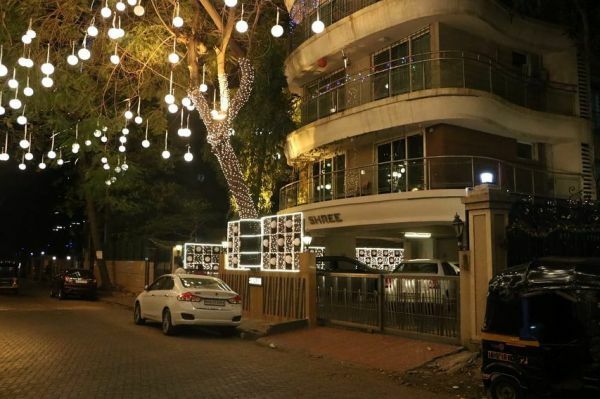 Ranveer Singh's Mumbai home was decked up with lights to mark the joyous occasion. It looked like a typical shaadi wala ghar all set to welcome the couple! 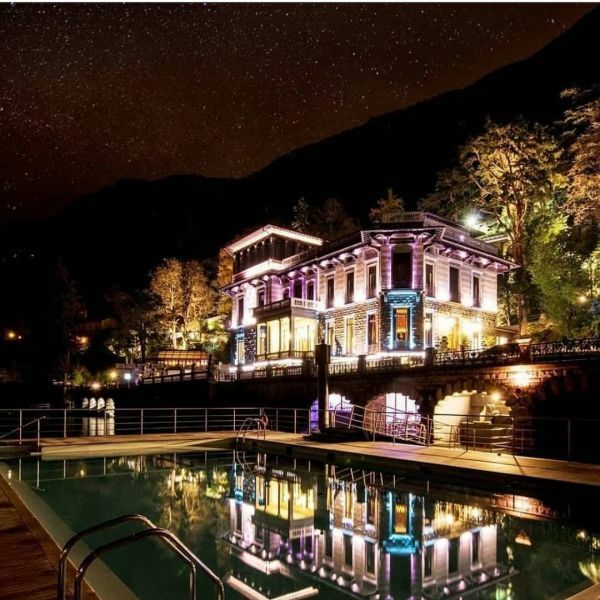 Italian staff at the Villa Del Balbianello, Lake Como was fully trained in Hindi and Konkani and was seen greeting the guests in Hindi or Konkani. The staff was also expertly taught all the Indian names on the menu as well.